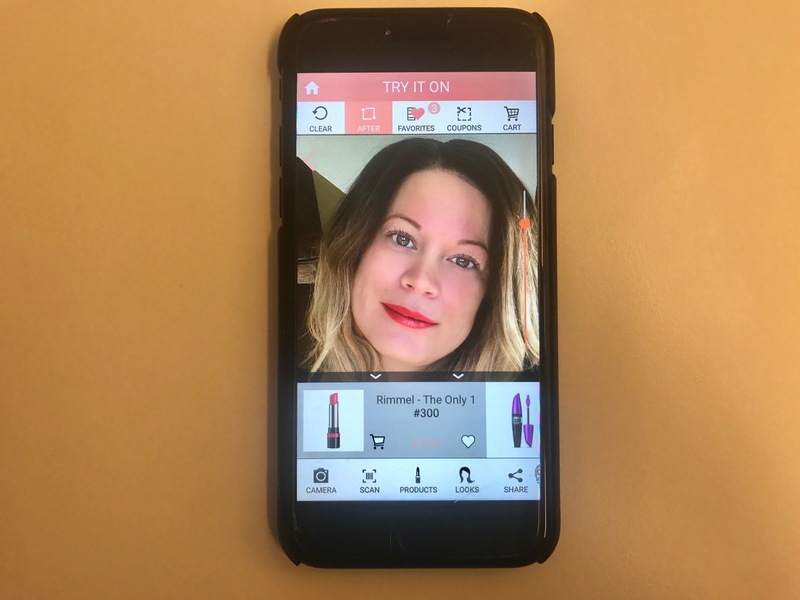 There is an amazing free app that is a dream come true for anyone who loves makeup or uses makeup on a daily basis. 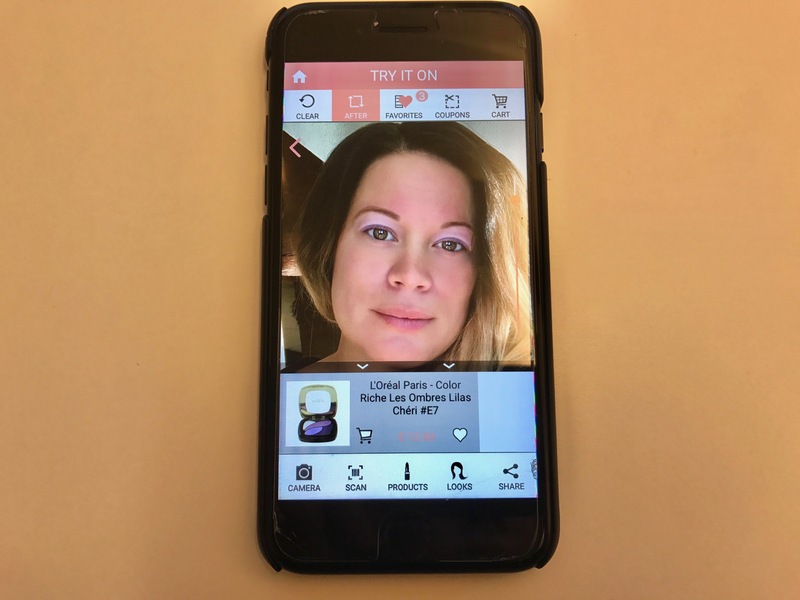 The Try It On app is an incredible help for anyone who uses makeup and has trouble picking the right tone, color, etc. How many times have you been at the store browsing around the makeup shelves and removed products from your shopping cart just because you could not try it or for hygienic reasons?Or, all the times you have bought the actual product and once you tried it on at home realized it was not at all what you wanted. No doubt do you have a lot of makeup just sitting there never to be used. 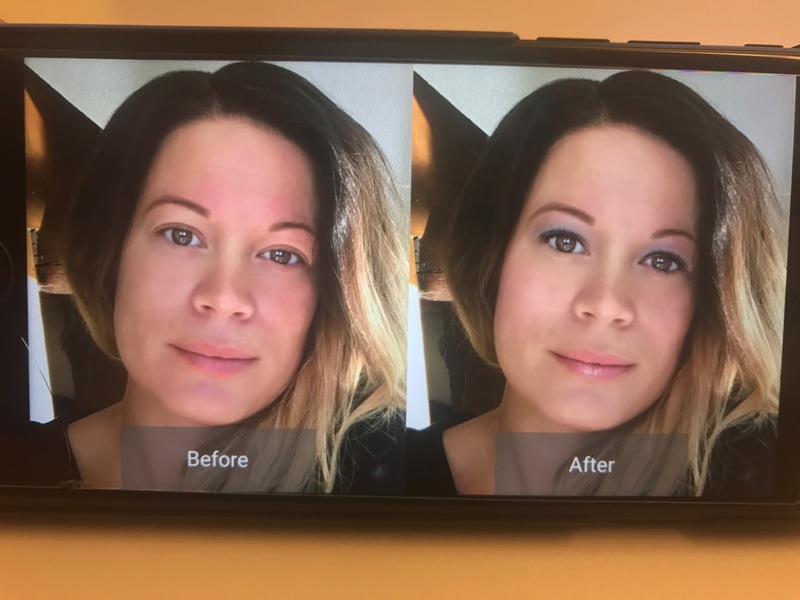 By using the Try It On app you can save a lot of money and time because you can actually see what the makeup looks like on you before you buy it. 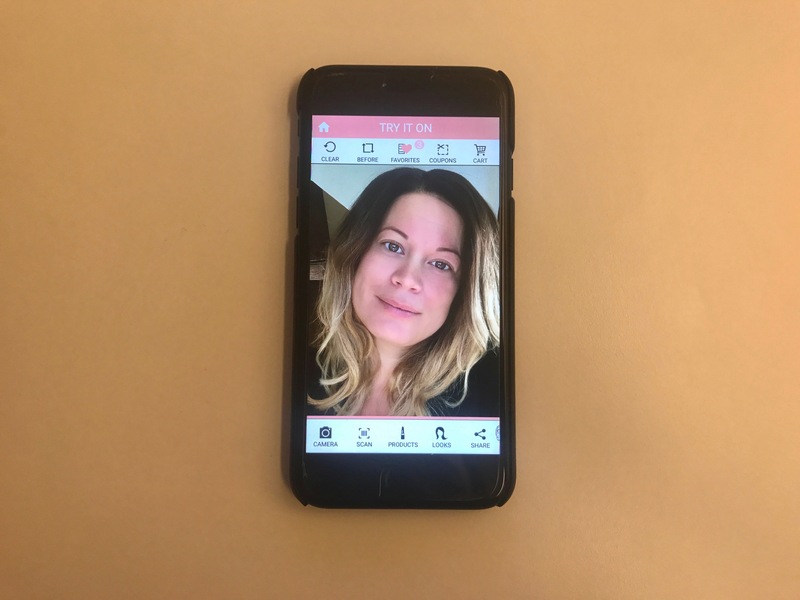 The app is really easy to use and you start by clicking “CAMERA” and taking a selfie of yourself when you are wearing no makeup at all. 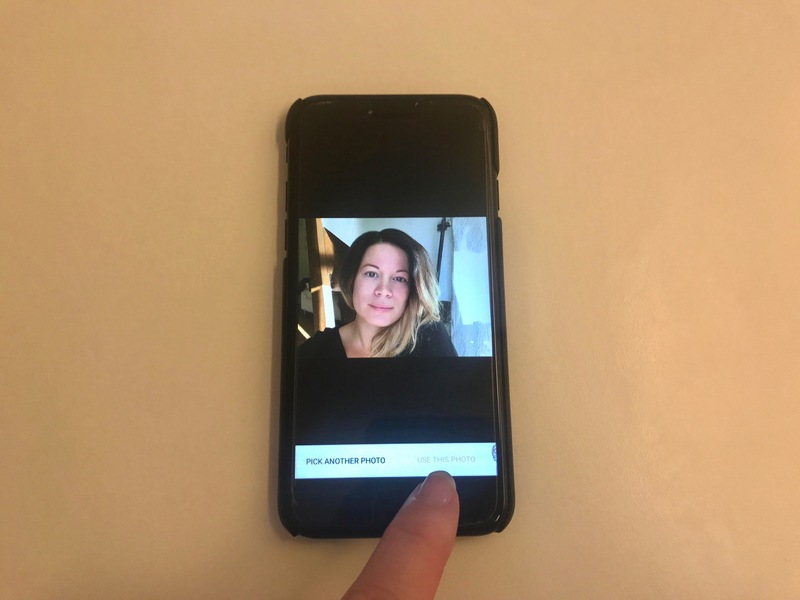 You can also choose an image from your photo album if you already have a suitable selfie. 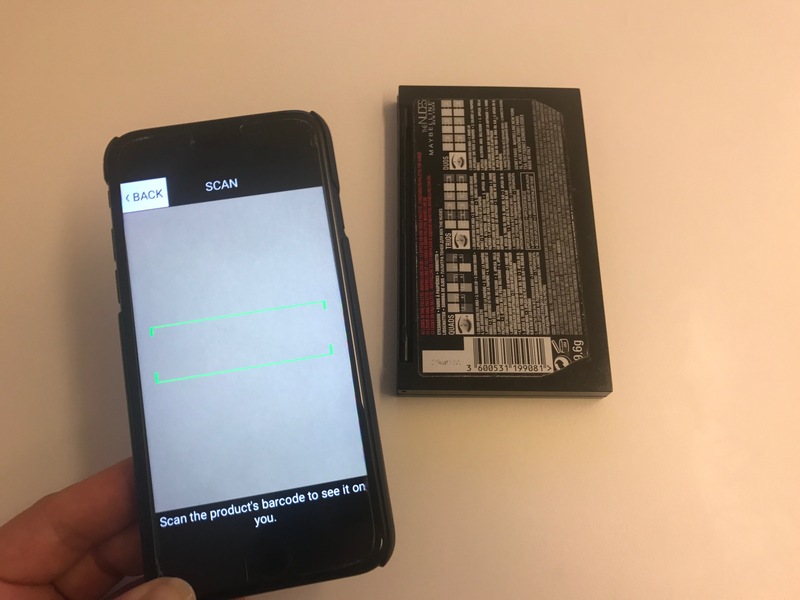 After that, click “SCAN” at the bottom of the screen and scan the barcode on the product you want to virtually try on. 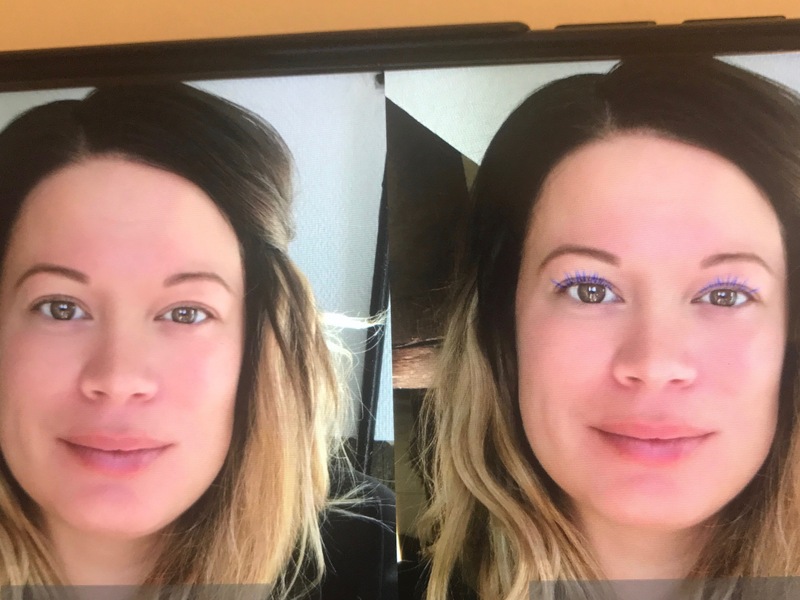 You’ll get a picture of yourself with the makeup you’ve scanned. 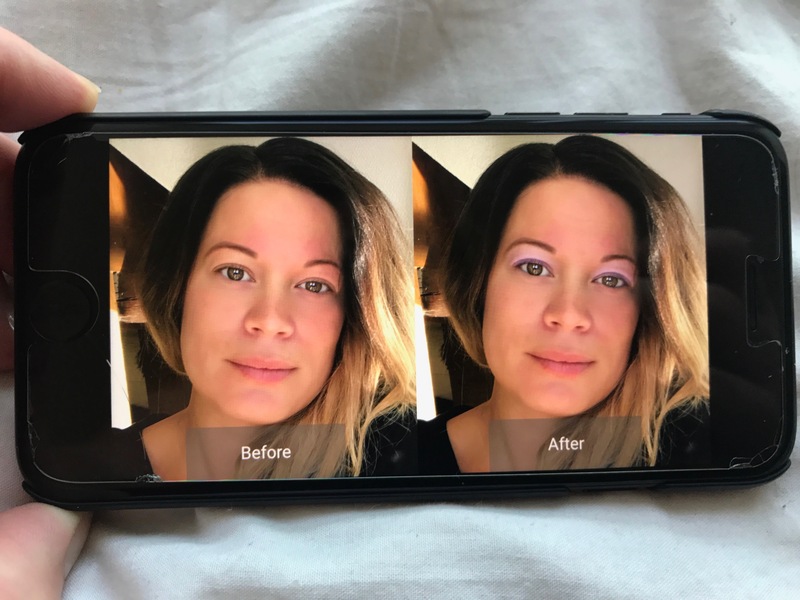 To the right of the screen, you can adjust the intensity of the colors of the makeup if you wish. 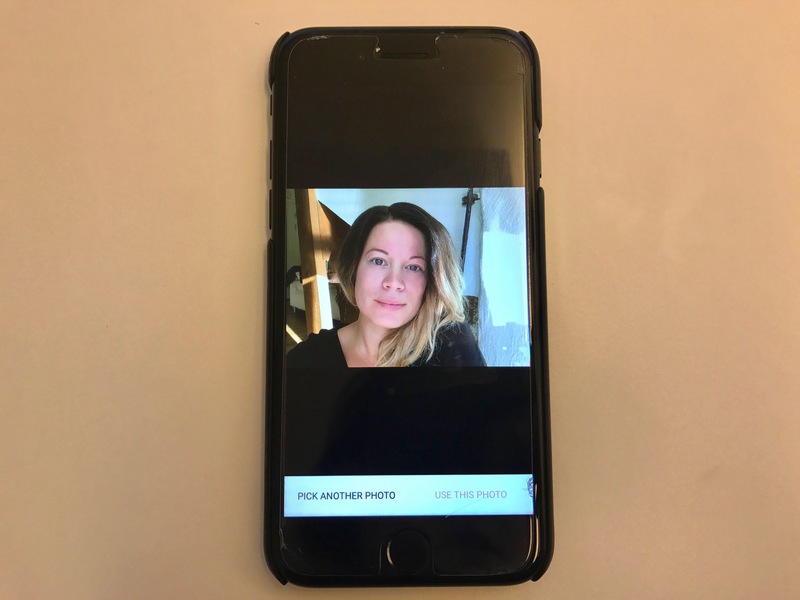 If you pivot the phone, you get a pre- and a post version of the image to better compare the result. If you want, you can share the picture with your friends to get some recommendations. To do this, click “SHARE”. Don’t Know What Makeup To Choose For The Party? Sometimes it happens that you cannot decide which makeup to use for a certain evening, such as a date or a party. 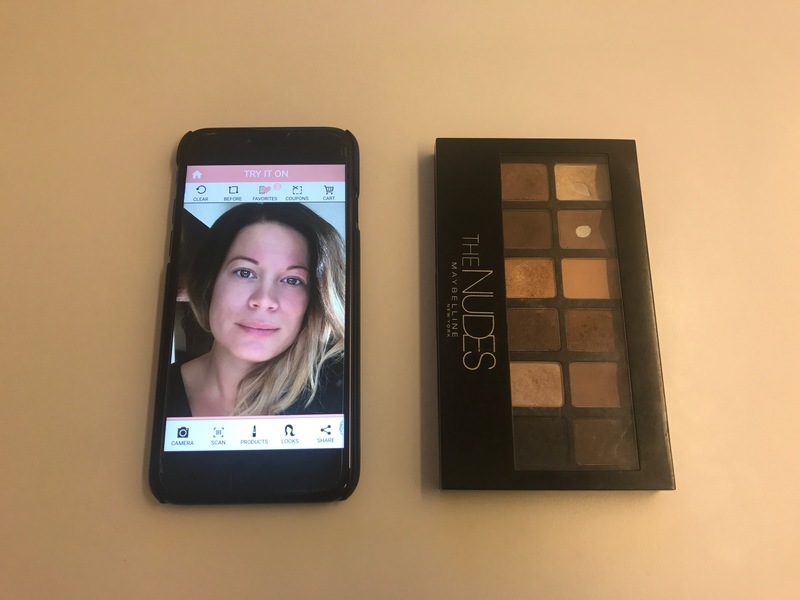 You may have 3 palettes at home with eyeshadow and do not know which one fits best to the outfit you are going to wear. In this case, Try It On will come in handy. Just scan the barcode that is available on the product and viola. This way you can save a lot of time and headache that comes with choosing the wrong makeup. 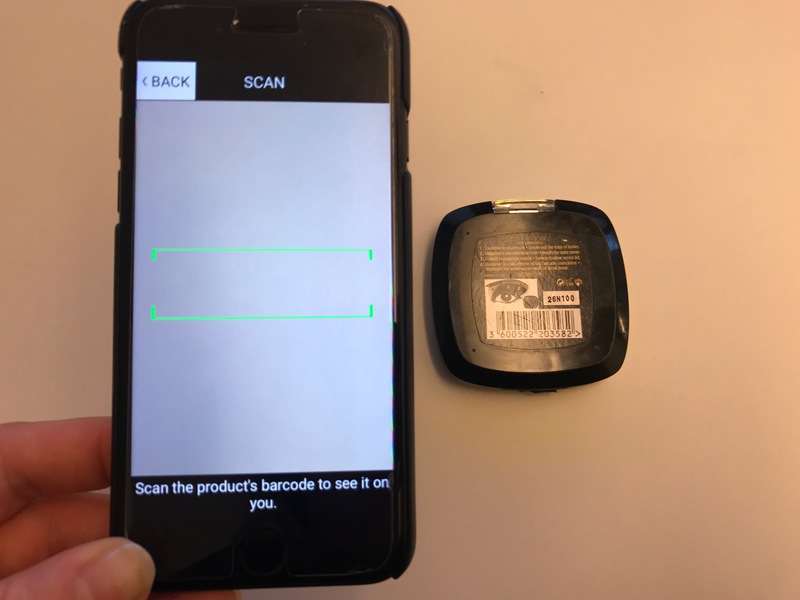 Now, scan the barcode on your preferred makeup products via “SCAN” and you will see what the makeup looks like together with your outfit. It is literally as simple as that. Repeat with other products you have at home until you are satisfied. 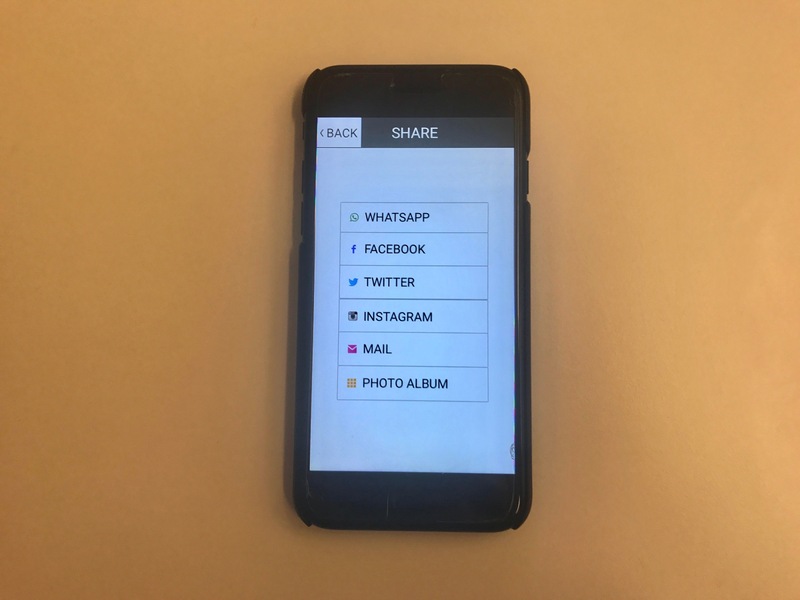 Again, if you want a second opinion, it’s easy to share the makeup with your friends using “SHARE”. 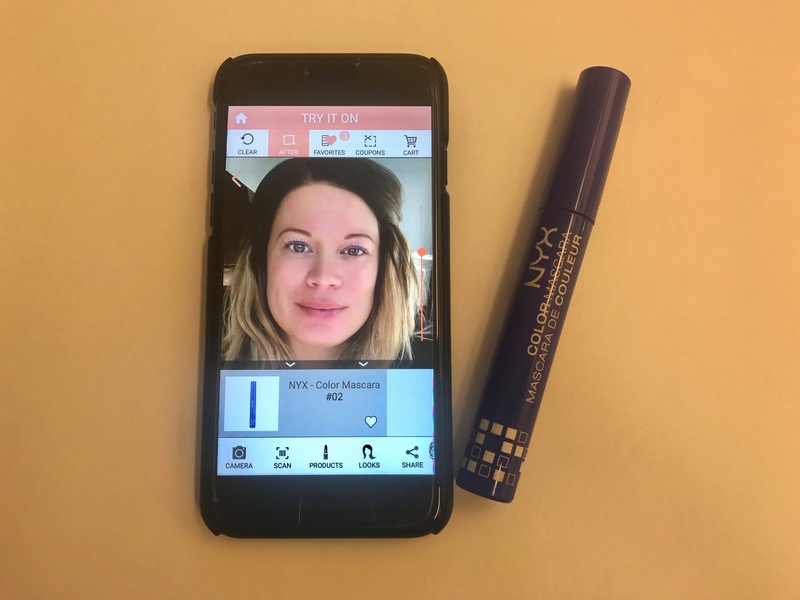 Being able to sit at home and try lots of different makeup products for a possible purchase is now very easy. You may not want or have time to go down to town, but need a new lipstick for the weekend. 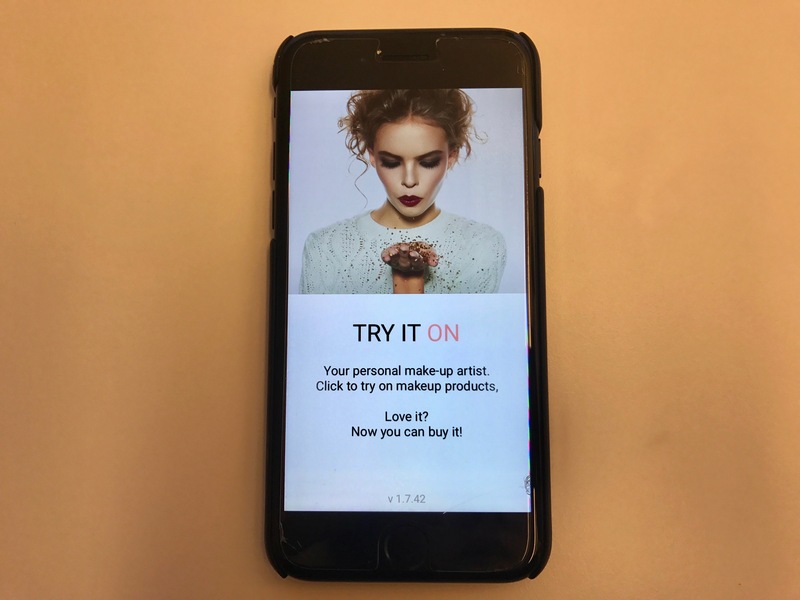 If this is the case, you can choose products and test them through the Try It On app and then buy the products through the app or somewhere else. 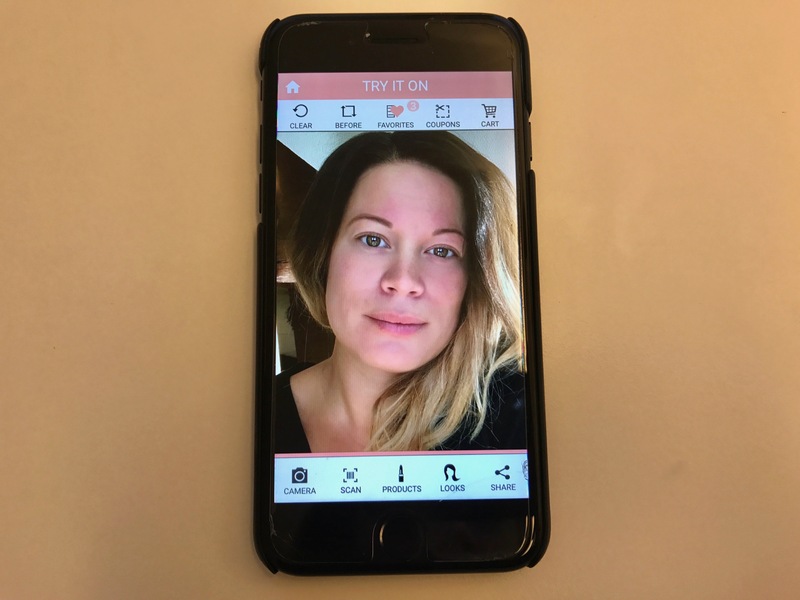 Start by taking a selfie of yourself without makeup by going to “CAMERA”. In this example, I will try out a new makeup that I haven’t used before. This is super easy with the Try It On app. This is how you go about it. 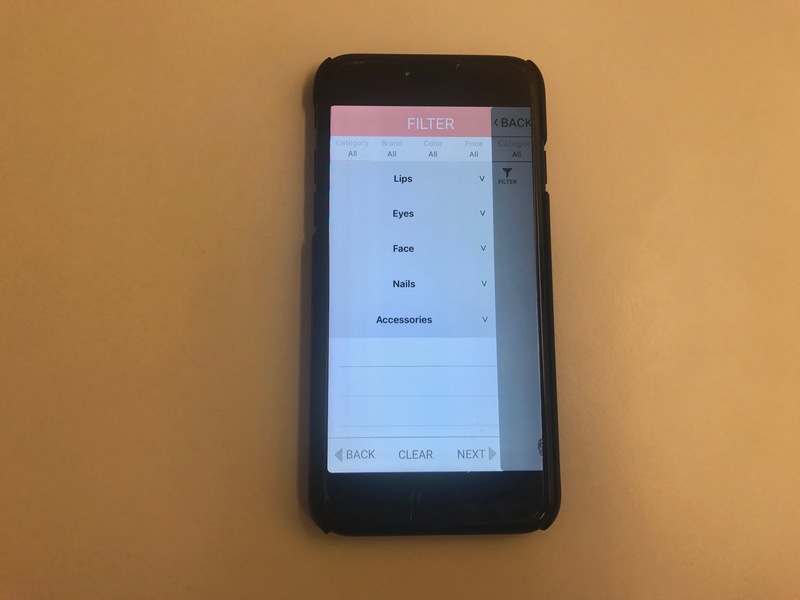 The filters available for all products in the Try It On app can be found under “PRODUCTS” and I have listed them below. Under the category “Lips” you can choose between different lipsticks, lip pens, and lip gloss. All of these products can be found under “Lipstick”, “Lip Liner”, “Lip Gloss”. There is also a subcategory for “Lip Sets” but there are no products available in it just yet. 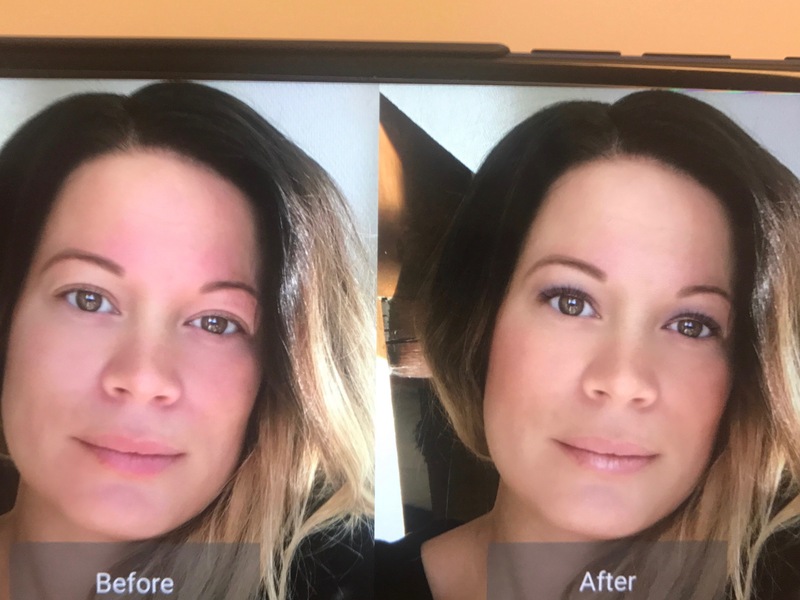 Under “Eyes” you can choose to try many different eye shadows, mascaras, eyebrows, eyeliners, and cauliflowers. The subcategories of these products are Eye Shadow, Mascara, Eye Brow, Eye Liner and Eye Pencil. The “Face” category also has a lot of products to choose from. You can try out foundation creams, rouge, sunscreens, coverslips, BB & cc creams. The products are available under “Foundation”, “Blush”, “Bronzer”, “Concealer”, “BB & CC Cream”. There is also a subcategory called “Face sets” but there are no products presented there yet. If you want to look at nail polishes, nail care products, and different nail sets then they are found in the Nail Polish, Nail Care, and Nail Sets. – Accessories: If you are interested in decorating nails, you will find everything that you could ever imagine in the subcategory “Nails Accessories”. You can also sort products by different brands. Currently, there are 12 different brands available. There are 18 different colors to choose from in the app. For many of us, the price is important and it is possible to sort all products by price. 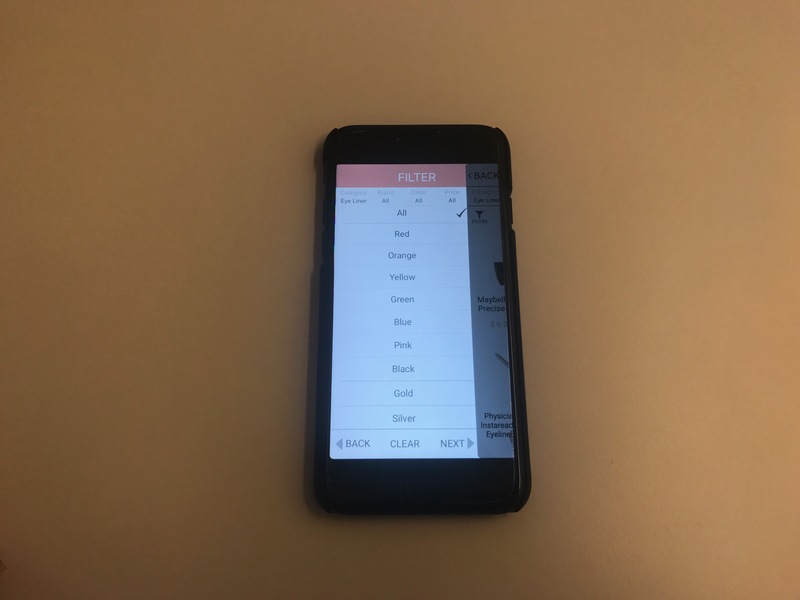 The prices in the app are presented in dollars and they are categorized between 0-25, 25-50 and 50 plus. 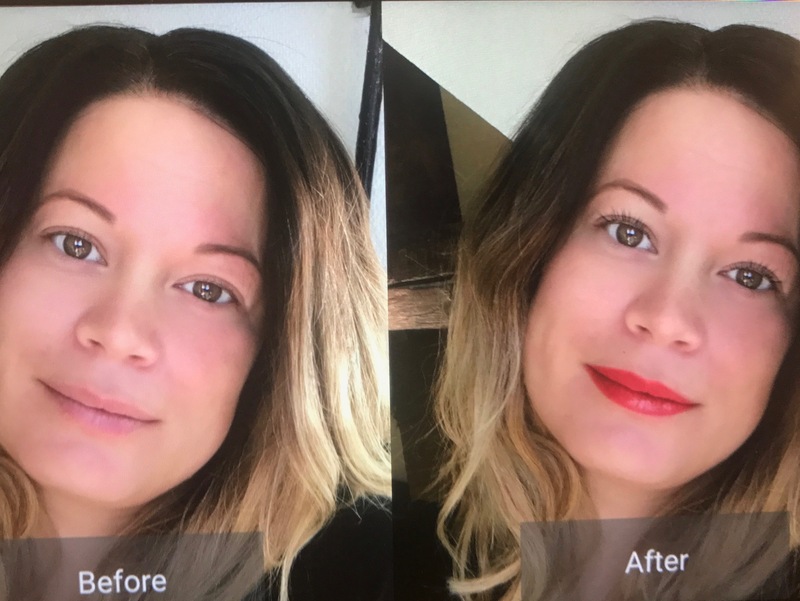 Do you like to look at complete and finished makeup looks? 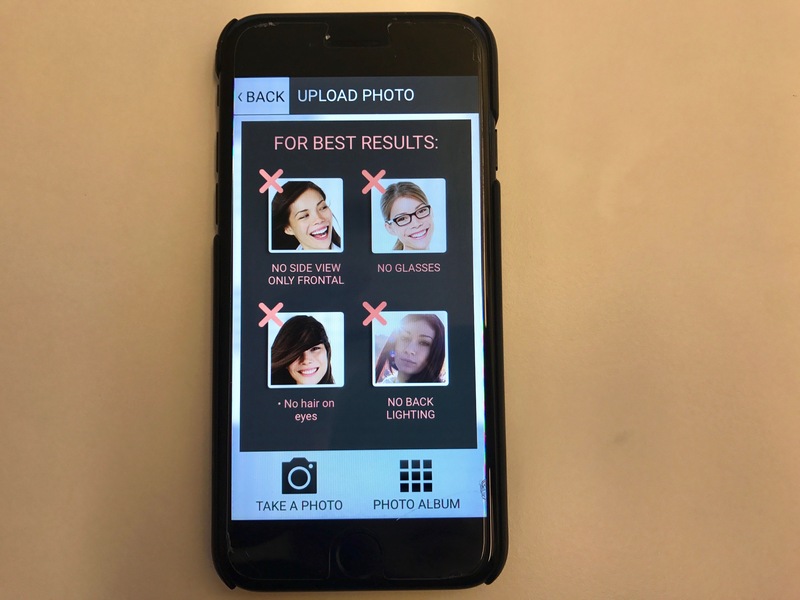 For that, Try It On has a feature called “LOOKS”. 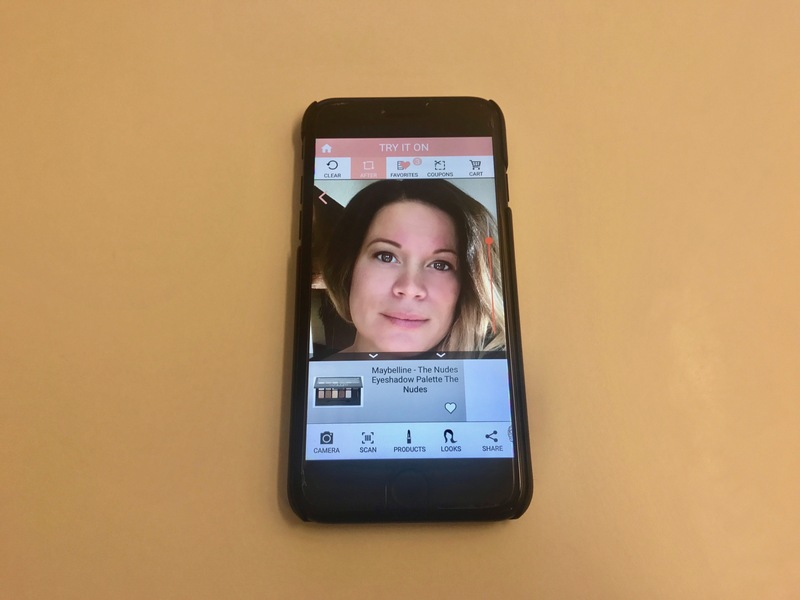 Start by taking a selfie using the “CAMERA” (again without makeup) or upload an image from your photo album on your smartphone using the same feature. 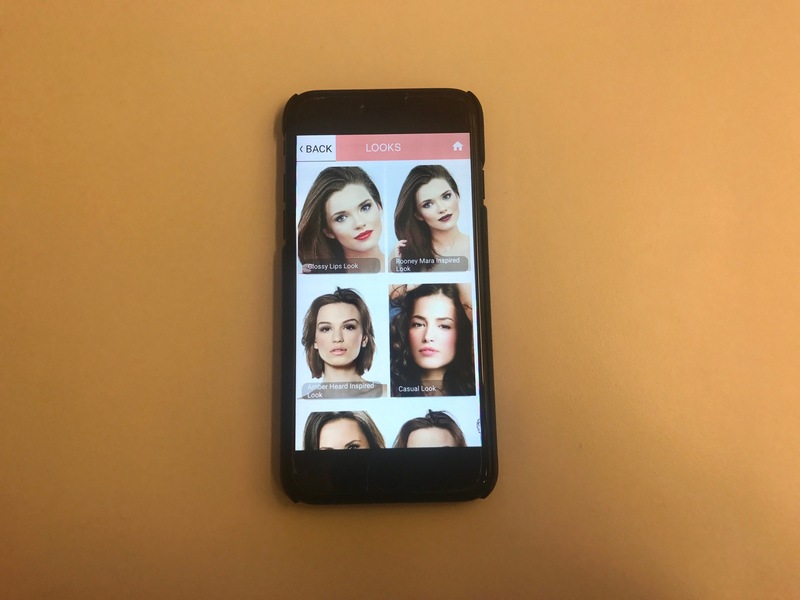 Click “LOOKS” and you will find different ready-made makeup looks. 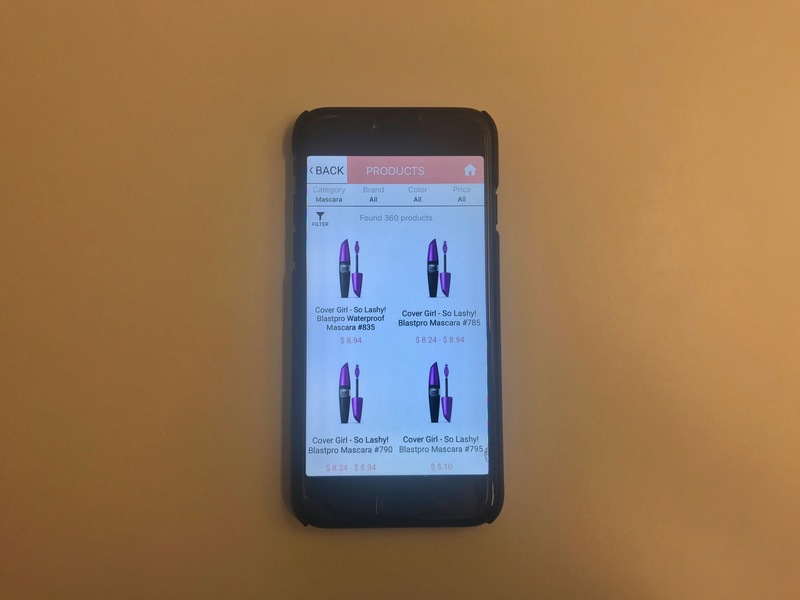 You can try them out by clicking on different makeups and the products will be presented at the bottom of the picture. 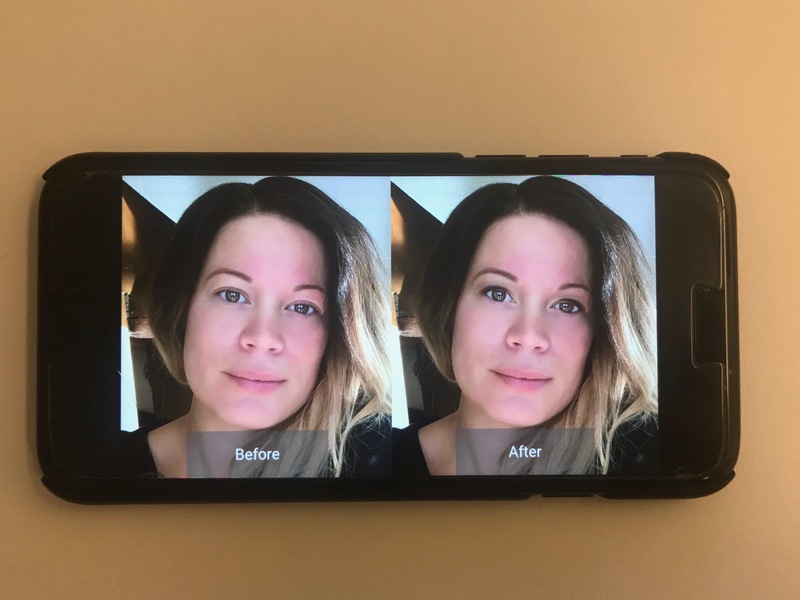 You can, of course, adjust the intensity of the makeup with the dial to the right of the screen. If you want to save products under Favorites, just click the heart on the picture of the product and it will be added to your favorites. 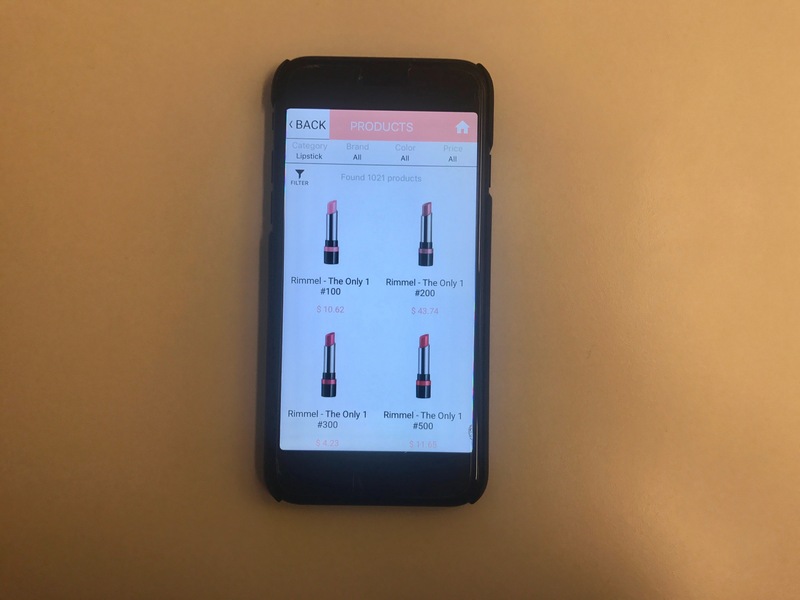 The app does not find all the products that you are looking for even if it says that the product should be available the app. It finds brands that are not listed under “Products” such as Isadora. Perhaps this is a sign that the makeup database is always expanded and added upon which is great. 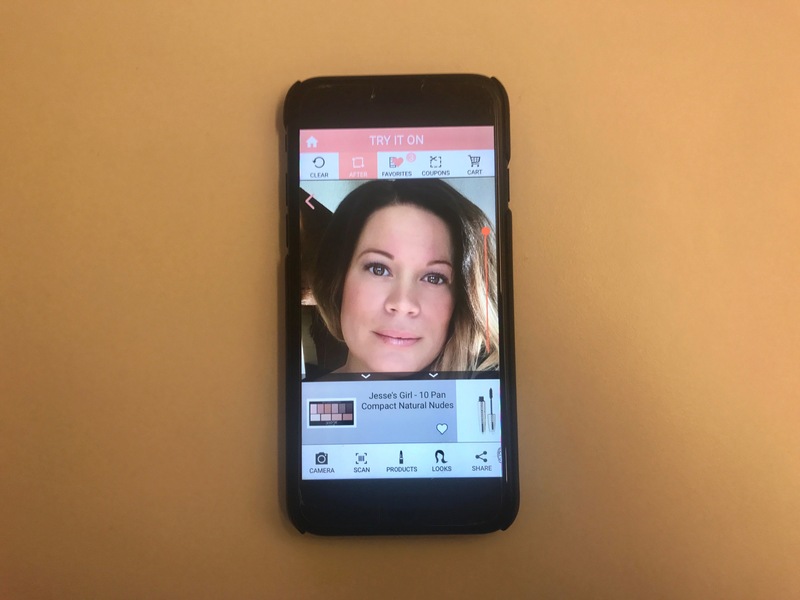 All in all, this app is a great help when trying to find the right makeup or look for the evening or an event that you want to make a lasting impression at. 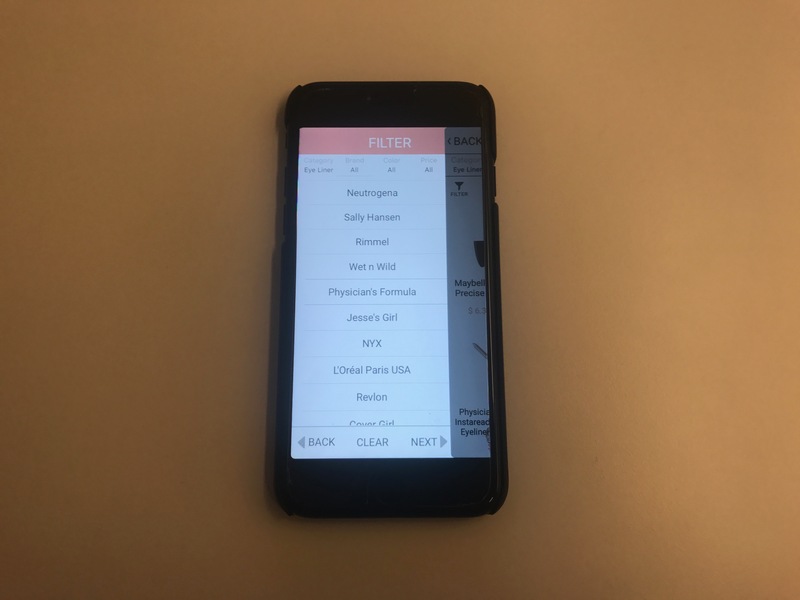 Sure, there are things that could be better with the app, however, the overall impression has been really positive when I have used it on several occasions in my daily life. The app is available for download for iOS and Android. 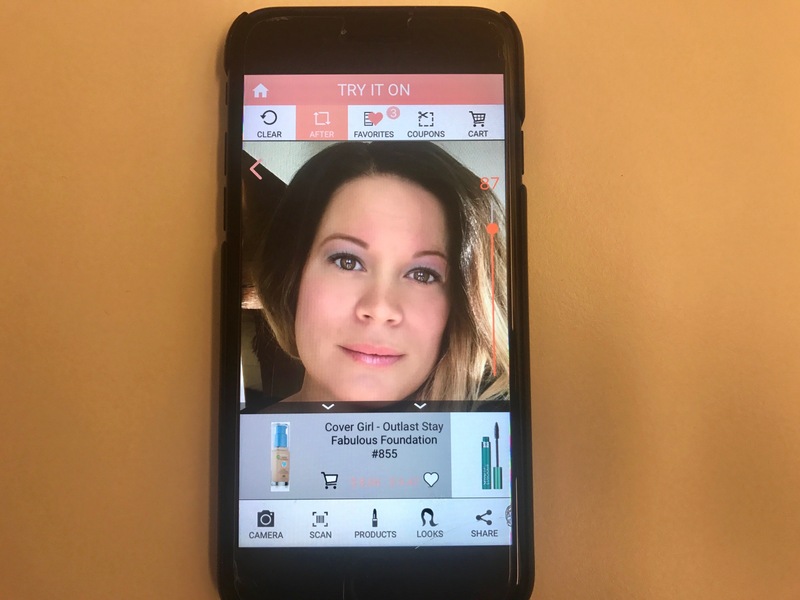 Try the Try It On app when following one of my makeup tutorials to see the full potential of the app. 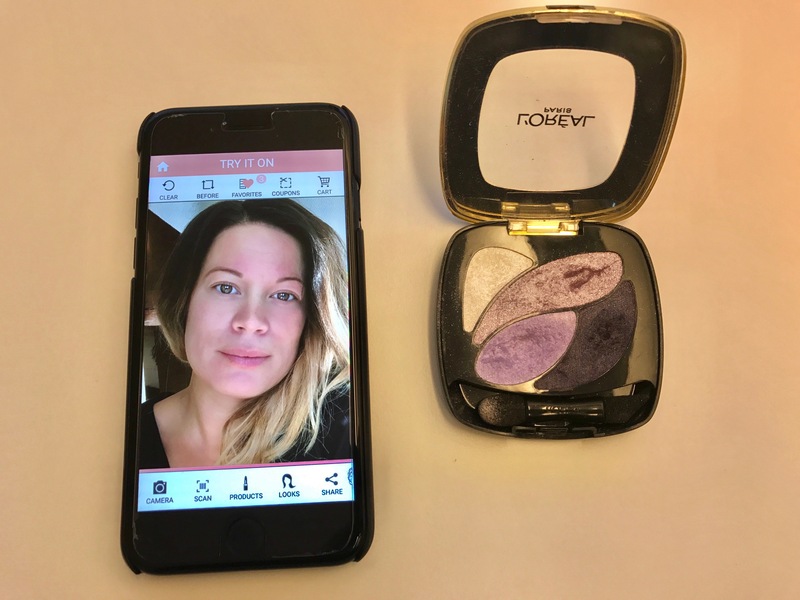 It’s a great tool and will reward you with a lot of instant feedback on colors, makeup styles etc. Please leave a comment in the comment section below and share your own experience with the app.